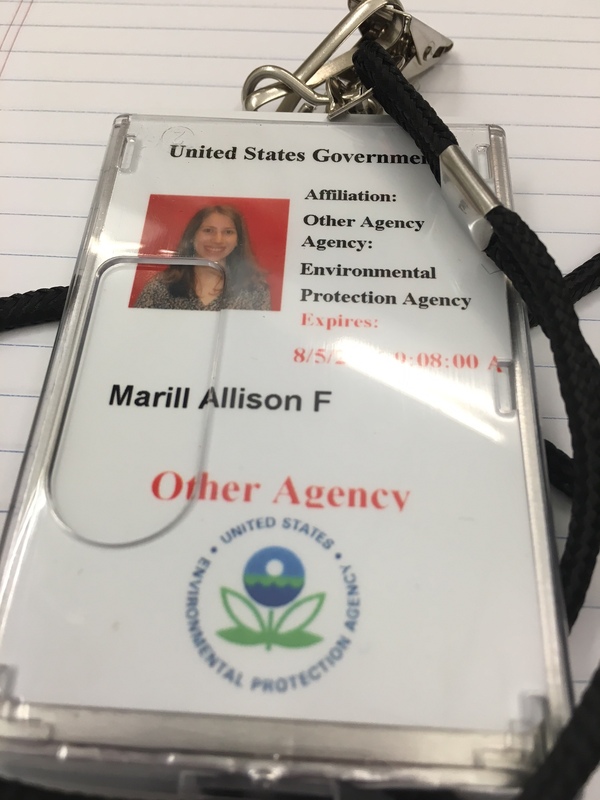 This summer, I have the privilege of interning with the Office of Water at the headquarters of the Environmental Protection Agency (EPA) in Washington, D.C. I am an Environmental Studies and Economics double major, and I am working with an economist on water quality policy. The internship is a perfect fit as I get to apply my economics coursework, help impact our nation’s water bodies, and learn about the incredible work of the EPA. I appreciate the OW’s warm welcome for me, and I am fortunate to work with so many talented environmental professionals this summer. 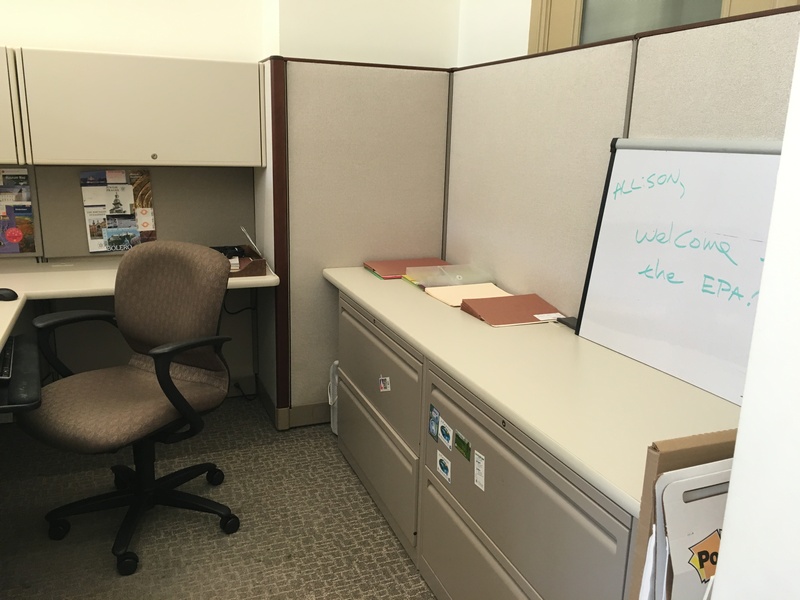 My first week has been a whirlwind of getting my cubicle set up, meeting lots of new people, weaving my way through the labyrinth of the EPA headquarters’ building, and getting a taste of the economics work in the EPA Water Policy office. For the first few days, I shadowed my supervisor and read environmental economics academic papers pertaining to water quality. I sat in on engaging meetings, ranging from discussions about the water quality index to planning for a stated preference study (a survey given to people asking how much they would pay for improvement in water quality for a water body near them). I enjoyed learning about economist’s role in the EPA and seeing coursework theory applied in the meetings. 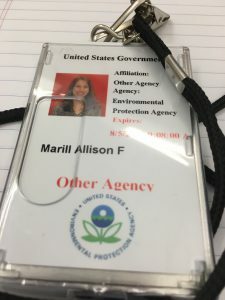 The welcoming and friendly vibe of the EPA has been one of the highlights of my internship. The EPA feels like a community, as everyone is passionate about the environment and effecting change. My co-workers have gone out of their way to introduce themselves and make me feel part of the office. The Water Policy Staff has an interesting variety of professionals in the office—staff that focus on climate change and water, tribal affairs, water scarcity, ecosystem services, water quality economics and more. 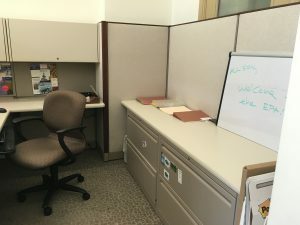 Throughout the summer, I will try to get to know more of my co-workers to learn more about their career path and their current work in the office. I am sure that I have a lot to learn from them! This week I also started my first intern tasks. I started brainstorming water indicators for EJSCREEN, an environmental justice mapping tool that maps proximity of at-risk populations to environmental hazards. There are few water indicators on the tool, so I began to brainstorm new indicators, such as water scarcity, access/proximity to water resources, and drinking water violations. It is a lot of work to collect the data, create a methodology, and pitch my idea to the EJSCREEN committee! I am happy to be making a difference, and I hope the additions in the tool can be used to flag environmental hazards, like Flint Michigan, and to help the EPA implement policy. In addition to my intern tasks, my supervisor is encouraging me to attend water-related EPA and NGO seminars throughout the summer and to write summaries for the office. Today I attended a talk about urban ecosystems, and tomorrow I am going to a seminar at Resources for the Future to learn about the federal coal leasing program. I cannot wait to delve in to my internship, and I am very thankful for this learning experience. This summer, I am the development intern at United for a Fair Economy (UFE). UFE is based in Boston, MA. Its mission is to challenge the concentration of wealth and power in the United States. UFE works to close the wage gap, advocating for jobs with living wages, progressive taxes, and a government that works for the common good. In addition, much of UFE’s work promotes equal opportunity for people who have been marginalized in our society for reasons including race, class, gender, and national origin. Projects include popular economics trainings, collaboration with other organizations to support grassroots campaigns for tax fairness, and materials to bring attention to important issues. UFE’s website is in both English and Spanish, as is all of the materials it produces and the events it hosts. UFE maintains that democracy must embody these components of equality. 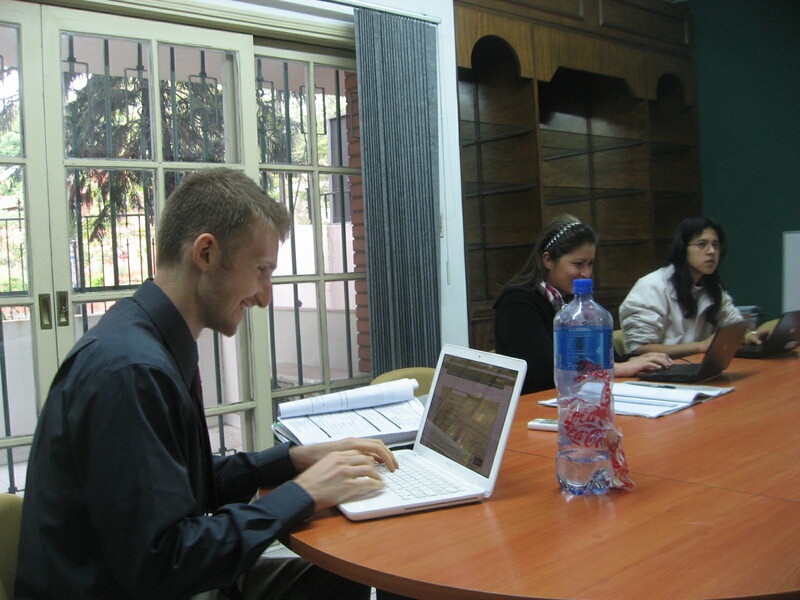 As the development intern, I assist with fundraising and donor communications. My responsibilities include research, donor appeals, and informational material preparation. By helping to raise money, I will contribute to UFE’s important mission. I found out about this internship through Brandeis University’s community service department. UFE partners with the Hiatt Career Center at Brandeis to hire one intern each summer as part of the social justice WOW program. Overall, I enjoyed my first week at UFE. I learned a lot about what the organization and each branch does. I read previous intern’s projects and talked to the staff. I also began forming relationships with staff and board members. Everyone involved is very committed to their work and UFE’s mission as a whole. Their dedication is exciting and I look forward to working with and learning from all of them. 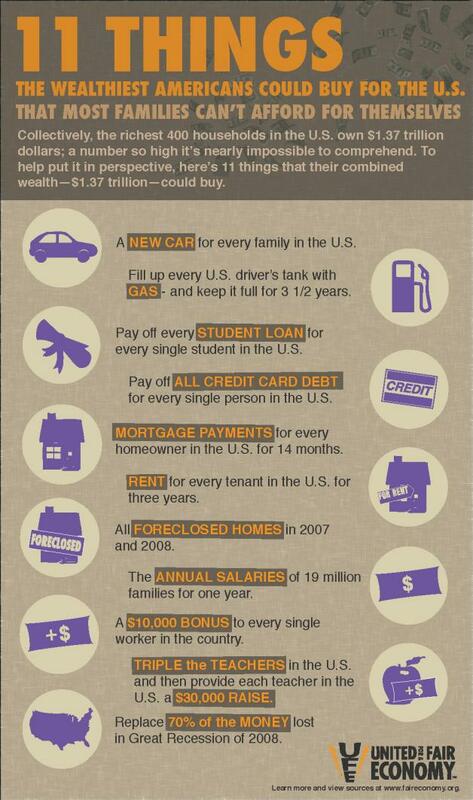 One of UFE’s most striking resources is, “11 Things the Wealthiest Americans Can Buy for the U.S.”. Also this week, I completed my first project, an information and statistics sheet to be handed out at UFE’s board meeting. In doing this, I learned how to use the database in which UFE stores all information about donors and communications. I used the information in this database and Excel spreadsheets to assemble statistics on UFE’s individual giving and online giving over the past few years. I then researched data on philanthropy in the United States, and created a summary for the board. In my time at UFE, I hope to gain professional, non-profit experience. I would like to learn more about what goes on behind the scenes at a non-profit organization, or small organization in general. This being my first internship, I would also like to gain experience with the skills required to be successful in the real world, like time management, organization, and communication skills. In addition, I hope to apply what I have learned in school, including an understanding of economics and writing skills. Also, I want to utilize other more abstract strengths I have honed in school, including hard work, dedication, and a desire to learn. Lastly, I hope to develop relationships with my coworkers at UFE. This internship is an opportunity to meet some amazing people and I am excited to learn and grow this summer in this position. My internship has ended. What now? My internship has ended at Responsible Wealth, a project of United for a Fair Economy, and I am excited to share what I have gained from this experience? Let’s start with what I hoped I would have to show for it. As I stated in my very first blog post in June: “Through this internship I hope to gain a greater understanding of various aspects of inequality, including racial, gender, and economic inequality, and how to address them.” In my second blog post in July, I described how I was coming along in these learning goals such as messaging to an audience via Twitter (@resp_wealth) and conducting informational interviews with current and past members of the organization gauge ways we can get them more involved (I even got a few to renew their memberships). This latter project enabled me to become exposed to additional aspects of inequality through the knowledge and expertise of members as well as to understand how to mobilize people to correct it. Of course, while there are many ways to be involved in promoting change, I was mostly involved in trying to get information out. Another way I contributed to this educational aspect was by creating a (well researched) fact sheet about Social Security entitled, “Understanding Social Security: Who Benefits, Who Pays, and Possibilities for Change”, which is now on United for a Fair Economy’s website. It shows how people in the top 5% pay a lower percentage of their income toward Social Security than the bottom 95%, and how through correcting the regressiveness of payroll taxes, we can avoid cuts to Social Security benefits that will occur in 2033 if nothing is done to raise more revenue. This graphic from the Social Security fact sheet I created shows the regressive nature of the taxes that are used to fund the program. While I learned a lot about inequality in the United States, and how to educate people about this inequality, this experience also reinforced that there is so much left to learn. During my last year at Brandeis I will be paying special attention to how economic, social, and political policies and trends that my classes are addressing contribute to aspects of equality and inequality amongst those in the US and around the world. 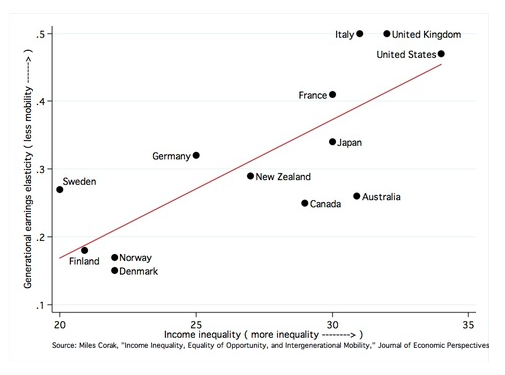 Ultimately, I hope to understand what types of inequality are acceptable or necessary (this going along the lines of the ‘people need incentive to succeed’ argument) as well as which types create injustice and which should be corrected. After graduation, I hope to continue learning about these topics while also becoming more involved in righting the wrongs that I have come to see in them. I (hopefully) will be going to law school, and am specifically interested in learning how to address unjust inequality as a lawyer. To relate this directly to social justice (as I am a recipient of the Social Justice WOW), this internship has definitely strengthened my will to work toward achieving social justice for everyone, as it gave me a greater understanding for the scale of injustice in the U.S. (not to mention the rest of the world) as well as awareness of how many inspirational people there are working to create change. While this internship focused on economic justice, economics never stands alone outside other forces, and this experience helped me better understand how economic, social, racial, political and cultural justice, and injustice, intersect. Hearing about injustice used to just make me angry, and I now better understand how to channel that emotion into productive change. I also know how to step back and learn all the facts before I let emotion get the better of me. But enough about me. What about you? If any of you out there are interested in United for a Fair Economy/Responsible Wealth, or the field of economic inequality in general, let me give you some advice. First, I would highly recommend this internship to anyone interested in any of the topics mentioned above. Everyone who works there is really great, and they want to make sure students get the most they can out of internships. Don’t be afraid to make sure your supervisor understands what you are interested in and want to work on. Of course we all have to do the occasional boring office task, but the more passionate you are about the topic you are working on, the better work you are likely to do. As for advice about the field, a lot of people want economics to be a hard, as opposed to social, science: more like chemistry than sociology. But there are countless economic theories out there, and economics cannot be separated from other social forces. Don’t take any preconceived notions about the way the economy works as fact. Take the time to examine the topic from a range of lenses and points of view – current and historic. And of course, don’t just look at all this from an academic standpoint. Get involved. 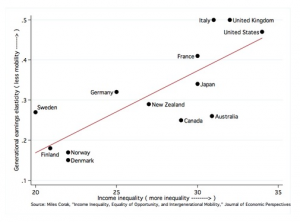 If you are interested in reading more on this topic, CNN is putting together a list of “must reads” on income inequality. Check out the suggestions, and add your own! Author slspeacePosted on September 9, 2013 Categories Recipient of Social Justice WOWTags Economics, Inequality1 Comment on My internship has ended. What now? A great graphic I came across in my search for something to tweet: The Great Gatsby Curve. It is part of an info-graphic produced by the White House showing how greater economic inequality correlates with less generational mobility, or in different rhetorical terms, less ability to achieve the American Dream. What I am most proud of: increasing the reach of our social media pages. Facebook created this handy graph for me to show you this increase visually. I took over the Facebook page when the “reach” line starts increasing, around July 1st. interesting, attention grabbing, and informative is the inequality.is site. If you have any interest in learning (interactively) about economic inequality in this country and how we can fix it, I highly recommend this site. This ability to communicate your message and to get more people strongly engaged in your work is a highly transferable skill, as any company or organization has a message or information that they want to share with their base – and usually in a way that will get them to respond. The increase in our organization’s social media outreach is probably what I am most proud of at my internship right now. This is partially because it is an accomplishment I can see numerically (e.g. number of followers) and also because it means that people are interested in the information I am sharing I am sharing on behalf of the organization. Social Media isn’t the only type of communication that I have gained experience in this summer. I have also been calling members of Responsible Wealth to update their contact information and find out more about their interests and how they could best participate in Responsible Wealth. This can sometimes be more intimidating than anonymously posting things online, but this more personal form of communication is also an important transferable skill to any job. Engaging people directly is an essential part of building support for your organization. 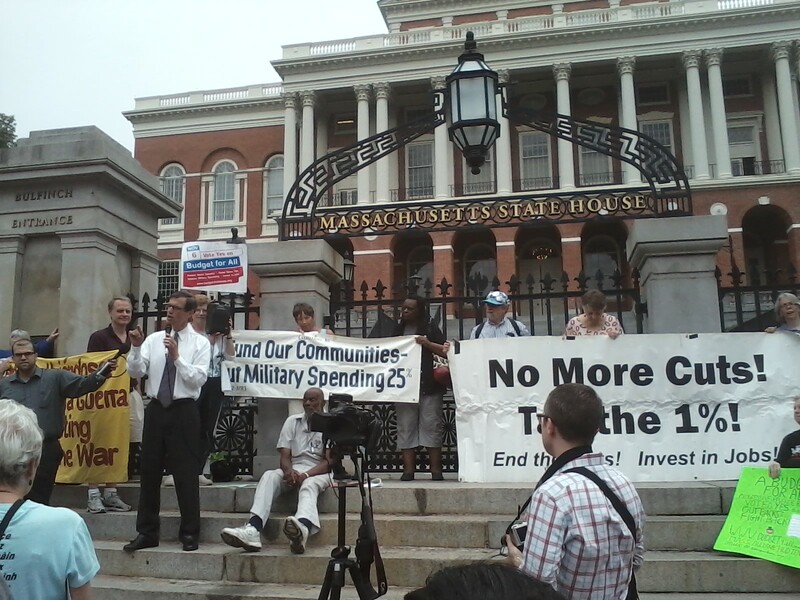 One final thing I would like to add to this post is that I had the opportunity to attend the Budget for All rally and hearing at the Massachusetts State House on July 10th, where many supporters of the budget resolution – which passed in all 91 MA towns where it was on the ballot – spoke in favor of the resolution’s proposal to redistribute the federal budget by putting less emphasis on the military and more on social issues like education. These supporters included several elected officials and a member of United for a Fair Economy, Steve Schnapp. It was a 4-hour long hearing, during which I took in a lot of information and learned more about how to get issues you care passionately about to be discussed and changed at the state and federal level. And that is the key: to have measurable success in directing more funding toward social issues we need to be heard clearly and repeatedly by policy makers in both Boston and Washington D.C.
A week before I started working with the group, I had the opportunity to witness firsthand the organization’s mission and the projects that it engages in at a film screening at Brattle Theatre in Harvard Square, Cambridge. that the top 1% of the American population holds more than a third of the country’s wealth and that this share is growing. A combination of wit and simplified everyday language helped the group gathered in the auditorium on a warm Tuesday night to understand how increasing economic inequality can negatively affect their livelihood, their health, their rights and their freedom. Not all of us hold a bachelor’s degree in Economics (I can at least speak for the 9 year old in attendance who understood enough to join in the conversation afterwards). I am one of three development interns at UFE. Our role is to help with the fundraising side of the organization, a role that is instrumental in keeping the wheels of the UFE well-greased. – I attended a staff meeting the first day I arrived. The first few minutes were spent acknowledging each member’s hard work and achievements during the previous week. This was a sign that the UFE is an empowering and supportive work environment where everyone is recognized for their contribution. – I was given a chance to identify projects I would be individually interested in, something I appreciate as an opportunity to show my skills and learn new things. I expect to have this kind of freedom for the rest of the summer. – I met two other Brandeis students who are also interns at UFE for the first time, which is always a pleasant experience. – I started working on projects almost immediately. Everyday, I learned something new, both about the organization and fund-raising in general. My supervisors give me the background and motivations behind every project and how they affect donations and donor retention. – The people at UFE immediately struck me as passionate about their cause. They are a diverse group with different skills that are valuable to the group. It will be interesting observing and learning what those are. In this environment where everything seems to be happening at once, I expect to make some great relationships, learn many new skills and have the chance to contribute to a great cause. P.S. Please take a look at all the links highlighted all over this post to learn more about the UFE, the film and other interesting things I have seen in the past week. After 20 hours of travel, three flights, two layovers, and one baby to throw up on my shirt, I finally arrived at my apartment in Asuncion, Paraguay. Despite the lengthy trip and an urgent need to shower, I felt profoundly excited and humbled by the thought that all the planning and effort I had committed to this internship was finally coming into fruition; that is, that I was actually here and about to begin this opportunity to learn and work in a different country and language. 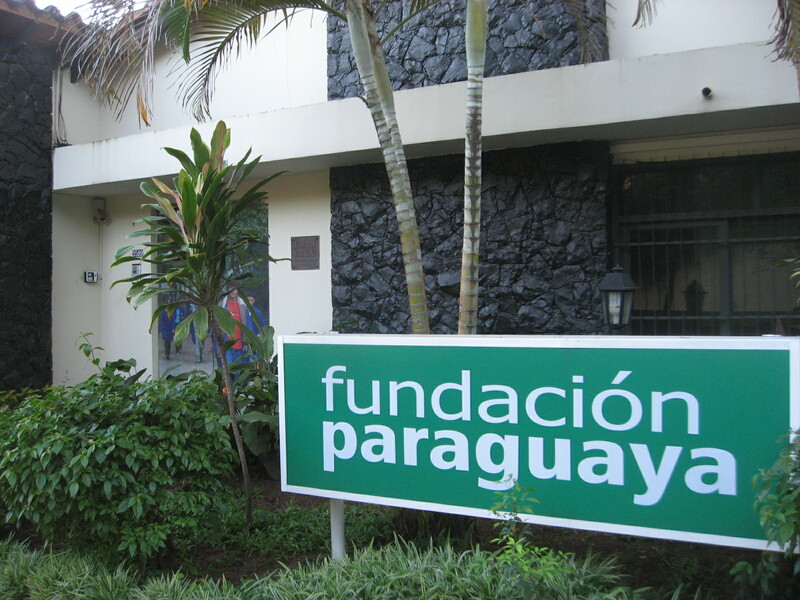 I am working for an organization called “Fundacion Paraguaya,” and its mission is to, “promote entrepreneurship, enabling people of limited resources to create jobs and increase their family income.” Fundacion Paraguaya, or la Fundacion as it is referred to here, was formed in 1985 out of the desire of civil leaders to take action to combat the severe poverty that plagued much of the nation – a problem strongly perceived as having been too long neglected by the government. This non-profit organization has three distinct programs to help families improve their economic situations – Microfinance, Junior Achievement, and the Agriculture school. While the details of each program differ, essentially each one teaches basic business theory and responsible decision-making to enable participants with the skills and confidence needed to start a business. Through training and eventually financial assistance through microloans, the ultimate goal is that each participant can create a sustainable source of income and free themselves from day-to-day struggles (read more). Due to my interest in economics, I have decided to work within the Microfinance department. In my first few days in the office, I have been reading materials and accompanying co-workers in their activities to improve my understanding of how the program is organized and functions. The most powerful experience so far has been attending a meeting of a group of women entrepreneurs. The 15-20 women who comprise the group have all received business education and microloans from la Fundacion to start their own operations, and are assigned an advisor for guidance. The group requires that each woman have a distinct business, so that in the case that one of the members in unable to repay her microloan that meeting, the other members, working in different markets, are more likely to be able to assist her in repaying her due. Aside from a practical purpose, the group also functions as a support system as the women share the challenges they face as well as positive moments in their lives. At this meeting I had the chance to see how the meetings are conducted as well as to speak one-on-one with women about their experiences in the group. 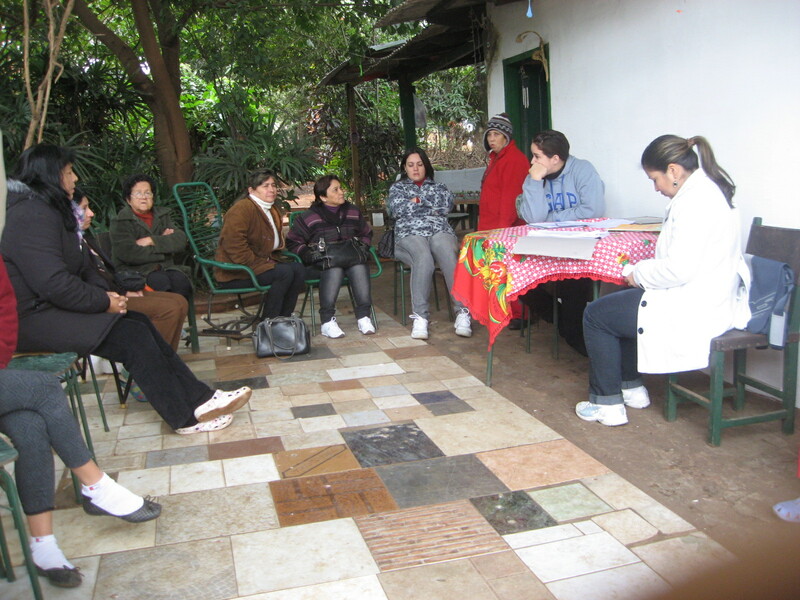 I am still processing all that I have learned from this experience, but it was profoundly humbling – the warmth and friendliness that was tangible among these women was incredible, and I am finding that these aspects seem characteristic of almost all the people I have met in Asuncion in general. Next week, I will be looking to form my own project for the summer. Ideally, I would like to follow the model of the micro-franchise program already established at la Fundacion to find a business model that is simple enough to understand quickly, generate income for entrepreneurs, and in some way promote good health for its users. Until next post!